Garnier Nutrisse Crème | Sparkle Browns / Gee Whiskers! Garnier Nutrisse Crème hair colours have always been one of my favourite at home hair colouring brand. I have experimented with many of their shades of blondes, some of their browns and even red. Their product has always been easy to use, effective and great quality. 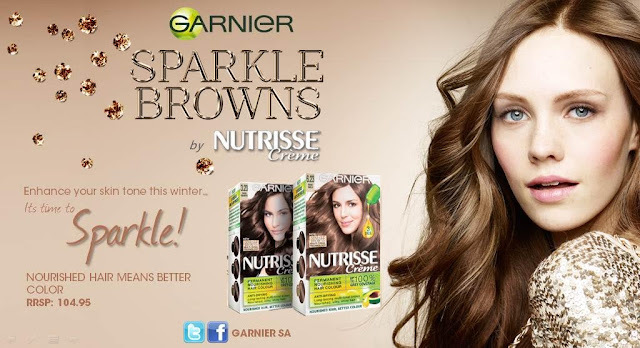 I was very excited when I received their new Garnier Nutrisse Crème Sparkle Brown hairdye - two really amazing browns that are perfect for winter. These are the first two colours in the Browns Collection from Garnier that have iridescent multi-faceted reflects and gold. This means that your hair colour wil be multi tonal, illuminated and have rich glimmering nuances. The one thing I hate is when you dye your hair and it's just a solid, dull colour that looks unnatural. One of the main reasons I have always bought Garnier Nutrisse Crème is the fact that it is so gentle on your hair and doesn't have a very strong chemical smell. This has definitely improved over the years I have used the various hair colours. Today's Garnier Nutrisse Crèmes are enriched with Avovado, Olive, Blackcurrent oils and Shea Butter which works as a treatment on your hair while you wait for the dye to take. The hair dye also smells surprisingly good - you can smell the shea butter especially while using the product. I used the Golden Brown on my Mom last week as a test because I don't have stubborn grey hair and I wanted to put the hairdye to the test. 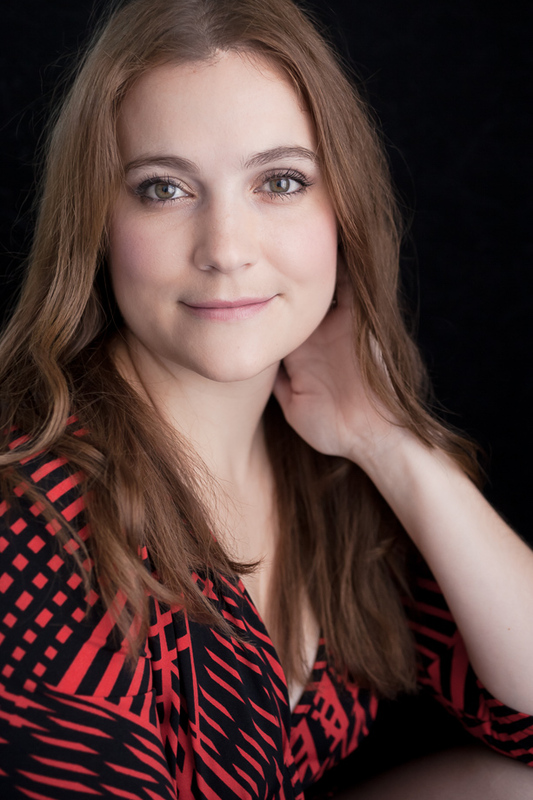 It gave her great coverage and the colour turned out beautifully rich and dynamic. She battles with dry hair and because her hair it thick it makes it difficlt to manage. After doing the dye her hair was very soft and smooth. We were both very happy with the results. All in all, Garnier Nutrisse Crème will continue to be a at home hair colouring product that I reach for when going shopping.